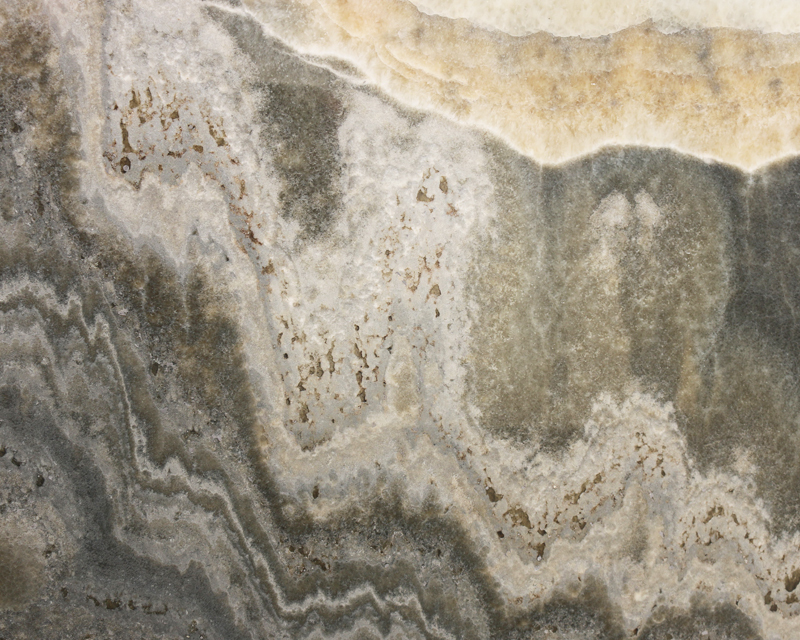 Onyx stone is a calcareous material with a very fine, tight grain and many veins running concentrically to one another. 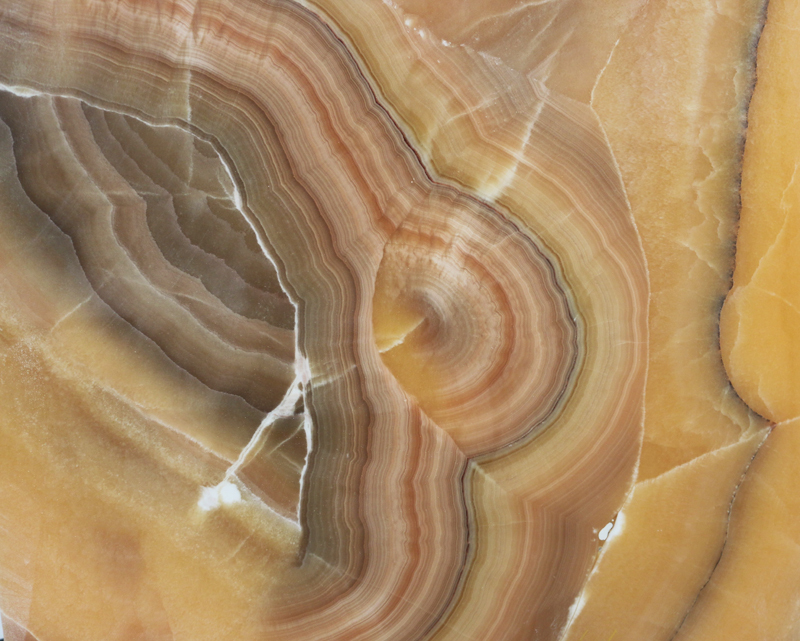 This translucent stone is a banded variety of chalcedony. Almost every colour is available in its bands range, but most commonly containing bands of black and/or white. 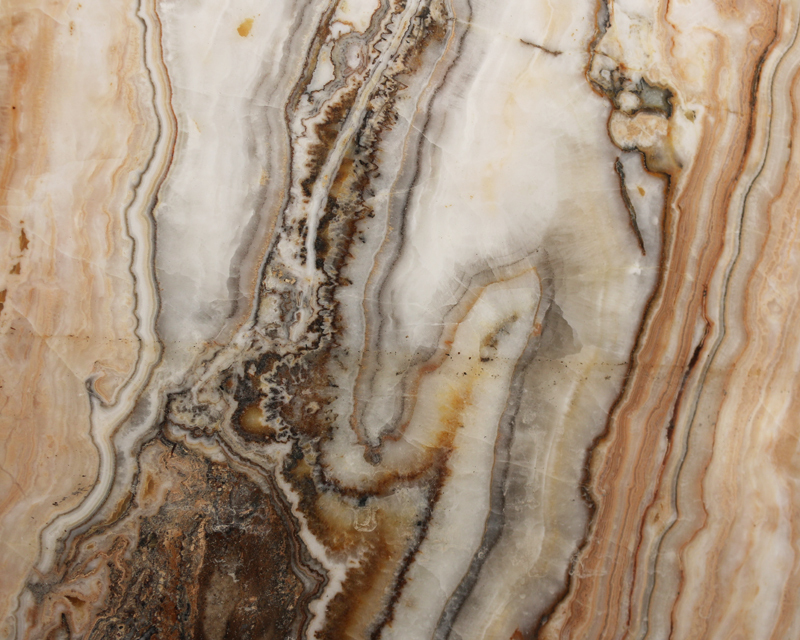 Onyx takes a high polish which is part of its great beauty which can be used decoratively in place of a traditional piece of art. Works completed using Onyx: Gold Coasts most exclusive properties and establishments including Jupiter’s Casino, Titanium Bar and the Q1.